 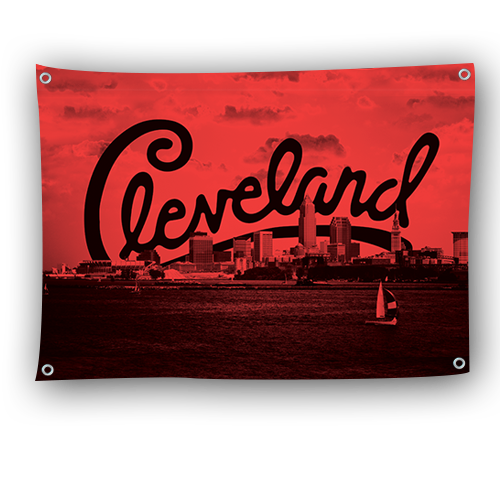 High-quality backdrops that help your brand stick out! 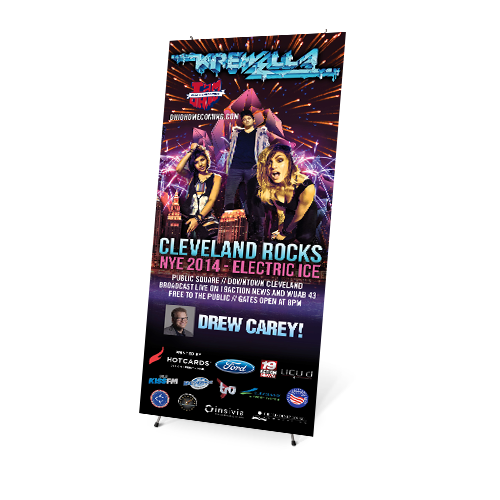 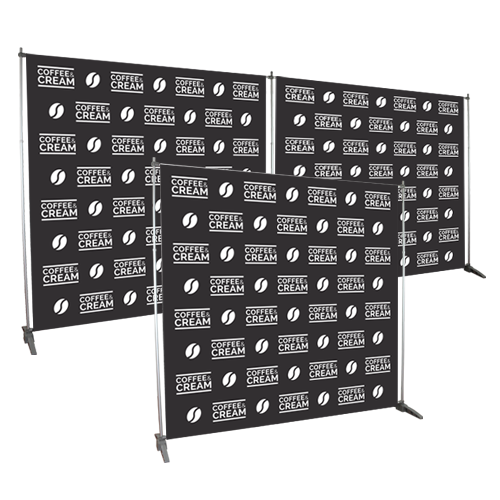 Durable and easy to set up Step and Repeat Banners perfect for your next promotional event. 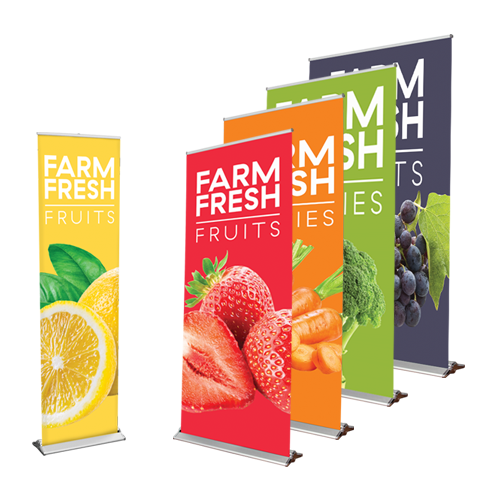 Just because these banners are in the background doesn’t mean your brand will go unnoticed; at Hotcards, we specialize in delivering luxury quality printing with unforgettable design. 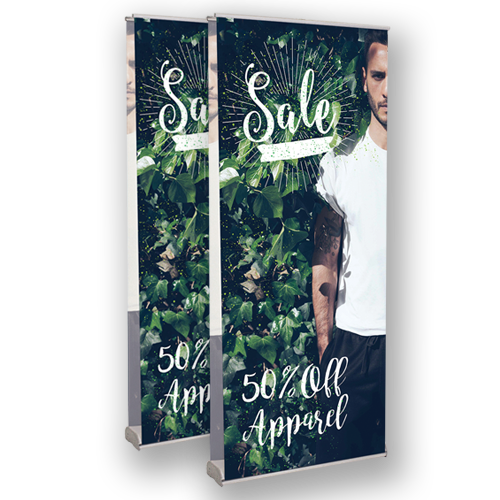 Our Step and Repeat Banners are a fully adjustable banner system that allows you an endless amount of height and width options, making it the most versatile Step and Repeat Banner you’ll ever come across.